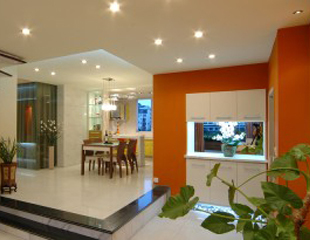 At Endurance Electrical, we treat your house like a home… because it is. We offer a broad range of services for your home, from minor repairs or breakdowns to all out renovations. We really do the lot.